1. Our qualify customer service will help you with any problem or question you might have. 2. All Email will be answer within 12 hours. 3. 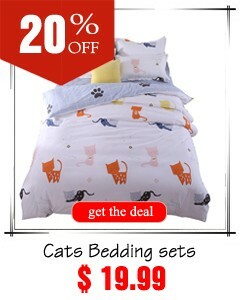 Please be sure to reference the ORDER NUMBER that you are buying on with ALL correspondence. 4. Shipping, handling charge, Payment instructions, Return policy are part of Terms of Sale. We assume you have read and accepted them if you place orders. 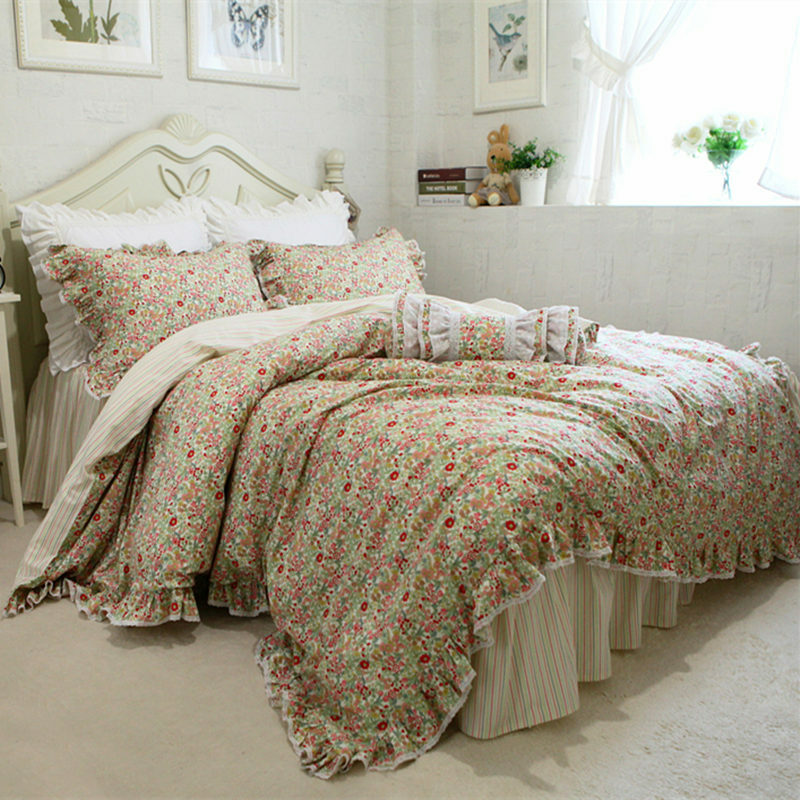 Welcome, one of the leading suppliers of bedding sets and home decor in China. 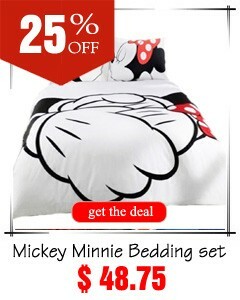 we are authorized by The Walt Disney Company. 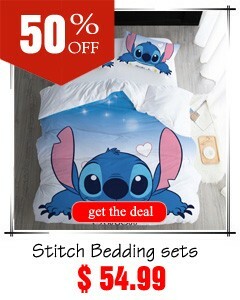 we offering Disney bedding sets, duvet covers set, comforters, quilts, sheets, bedclothes, bedspread, linens, pillow shams cases, blankets, bathrobe, towel, kitchen gadgets of good quality at the most reasonable price for each guest in the world. 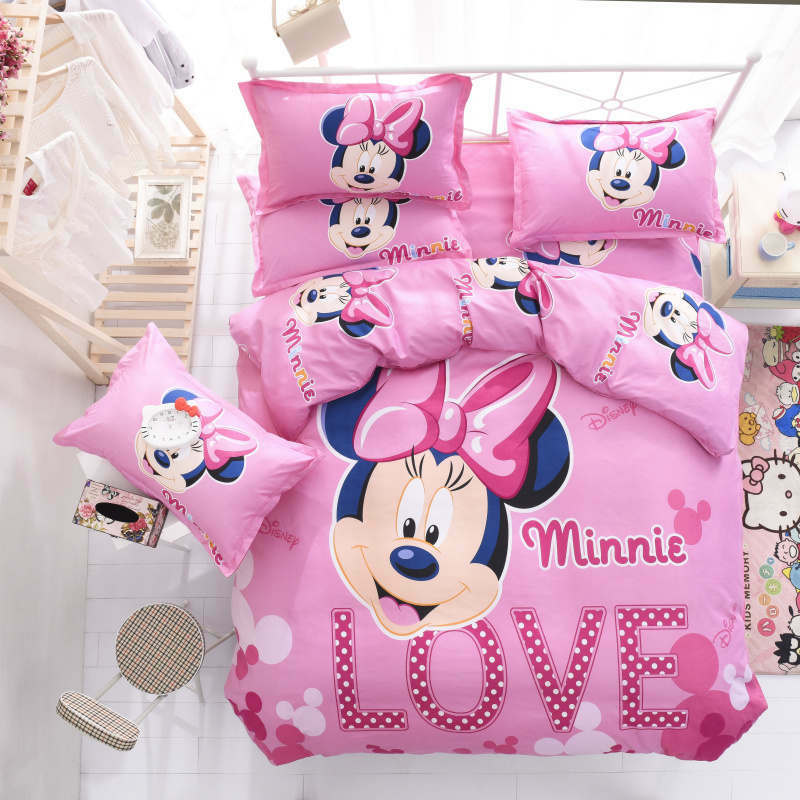 and we have more different Disney Character: Mickey and Minnie Mouse, Cars Lightning Mcqueen and accessories Cars, Frozen kids bedding, Winnie the Pooh collectionand,Disney Princess collection and others famous Disney character bedding. 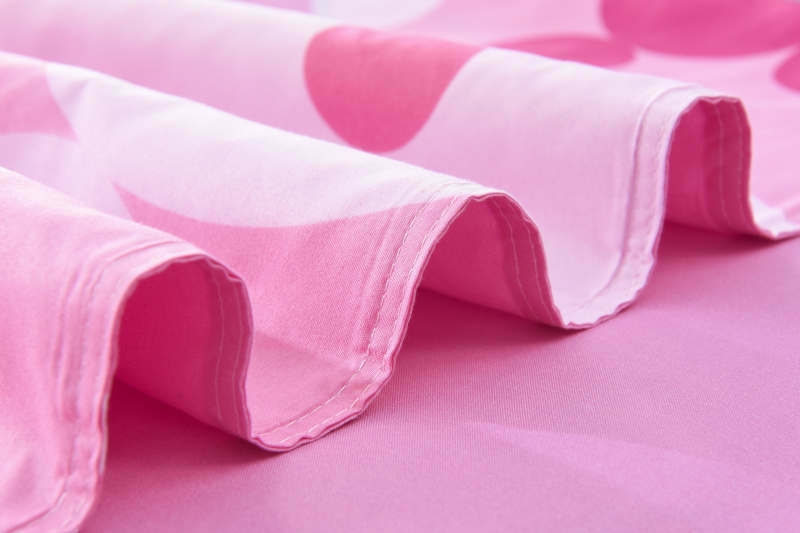 more different fabric, just like cotton, silk, tencel and bamboo fiber and others. 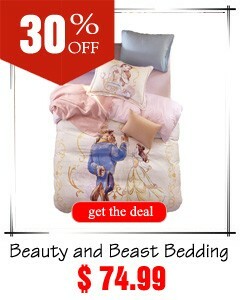 We provides hundreds of dedicated products for global buyers. 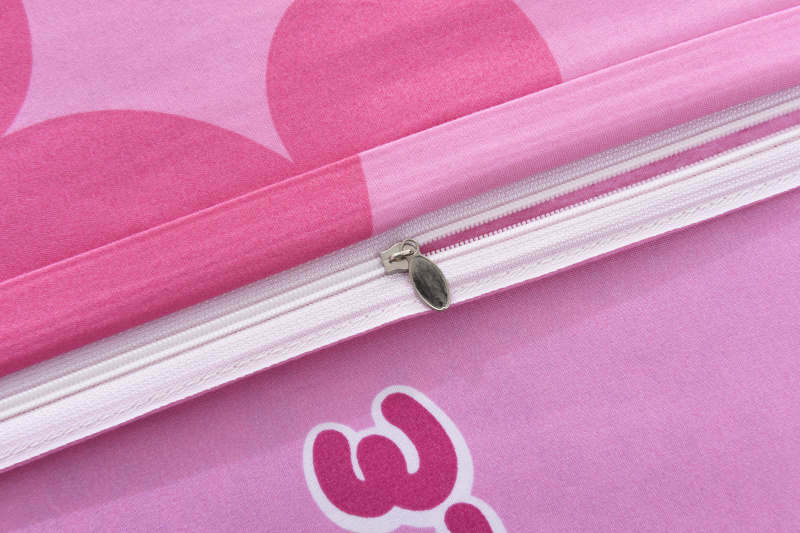 Our buyers are from the US, Europe, Australia and Asia-totaling to over 230 countries worldwide. 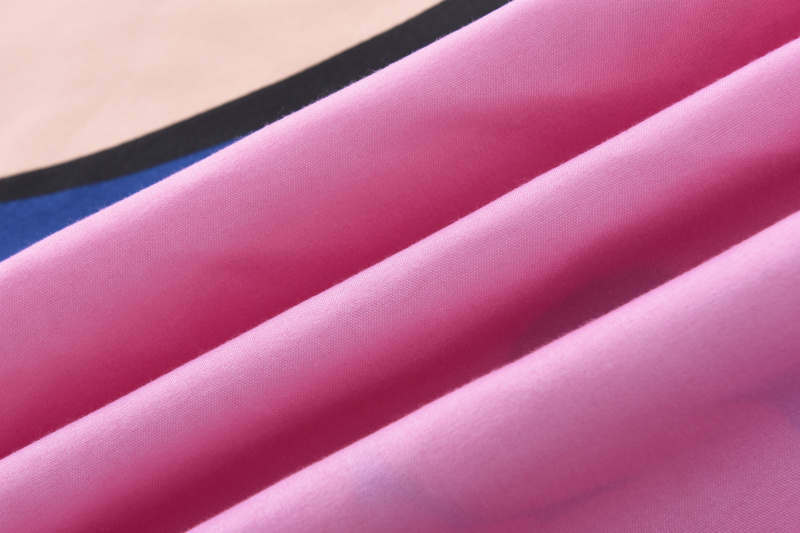 We also boast over 10 million product listings from our factory. 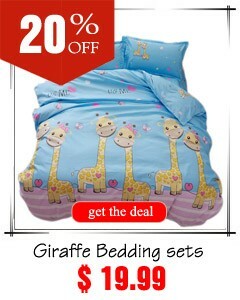 On here, international buyers can purchase a wide range of products at very low prices. 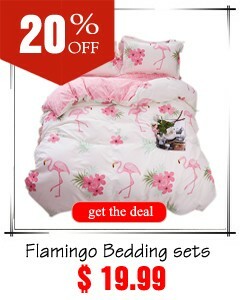 In addition, our customers can also enjoy the custom made items of bedding sets, which may be more suitable for you.All the products we are selling are made by the top quality materials and go through rigorous inspection. 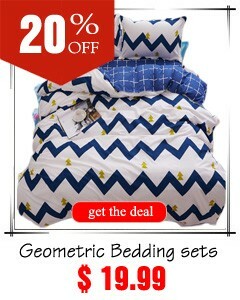 We have an elite team with professional skills and unlimited creativity in bedding sets and other on sale items making. 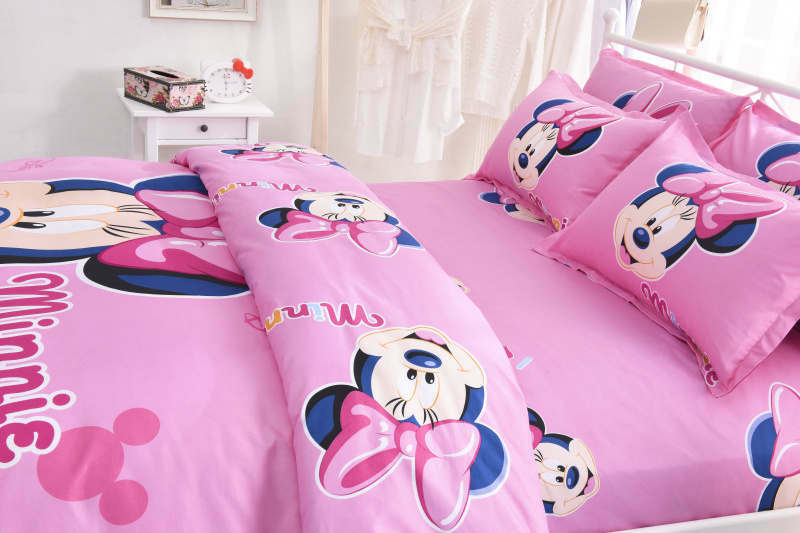 Mickey & Minnie Mouse collection: bedding set (duvet cover) for kids size and Adult size with Minnie Mouse and Mickey Mouse famous children’s Disney characters. 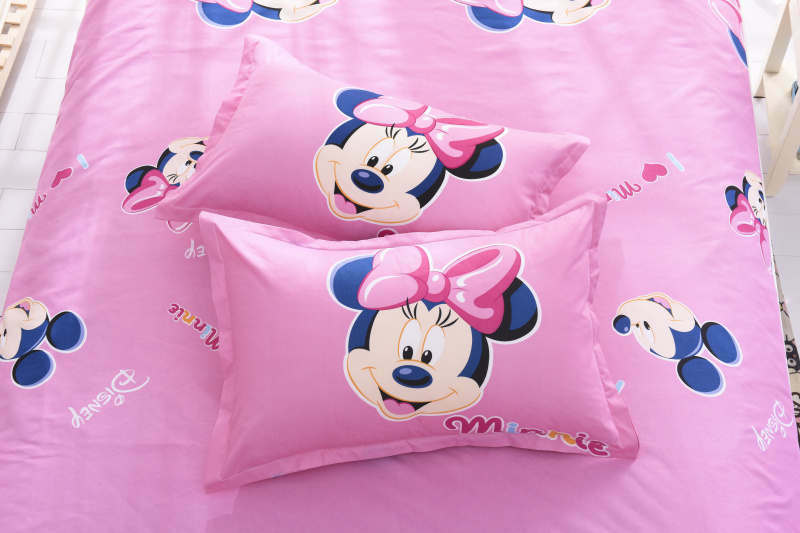 Disney Junior animated series Mickey Club house and Minnie Bowtique characters: Daisy Duck, Donald Duck, Pluto, Goofy, Clarabella and Pit on home textiles for children. 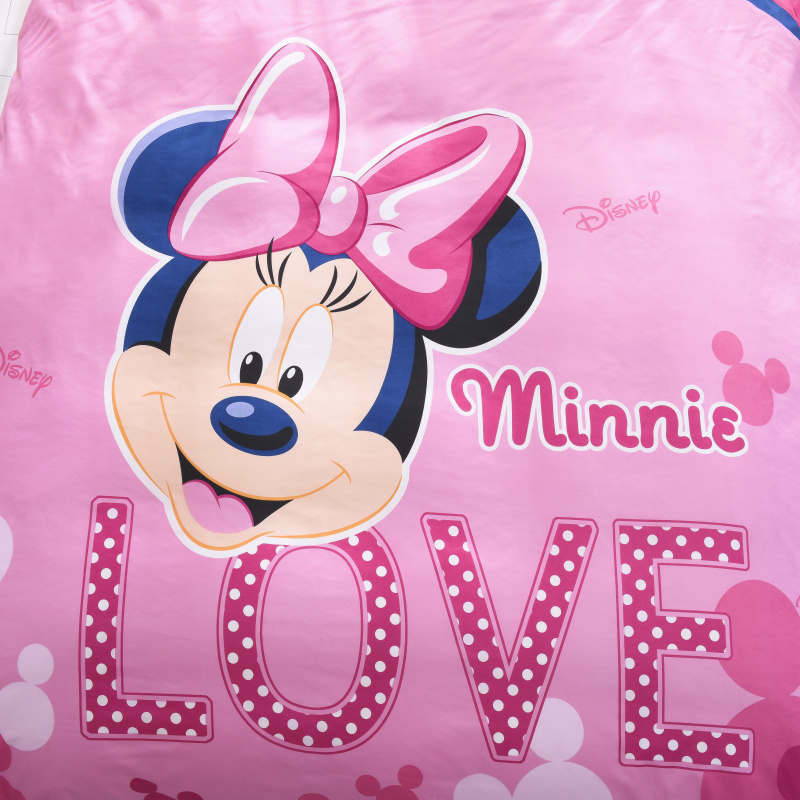 Children’s bed linen set, towels, fleece blanket, poncho – hooded towel, pillowcase with the nice mices and their friends is a great and practical gift idea for every boy and for a girl. 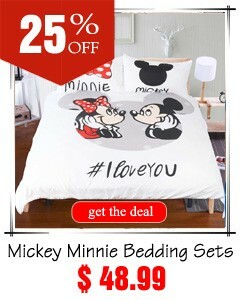 Only original textiles licensed Disney Mickey Mouse and Minnie Mouse. 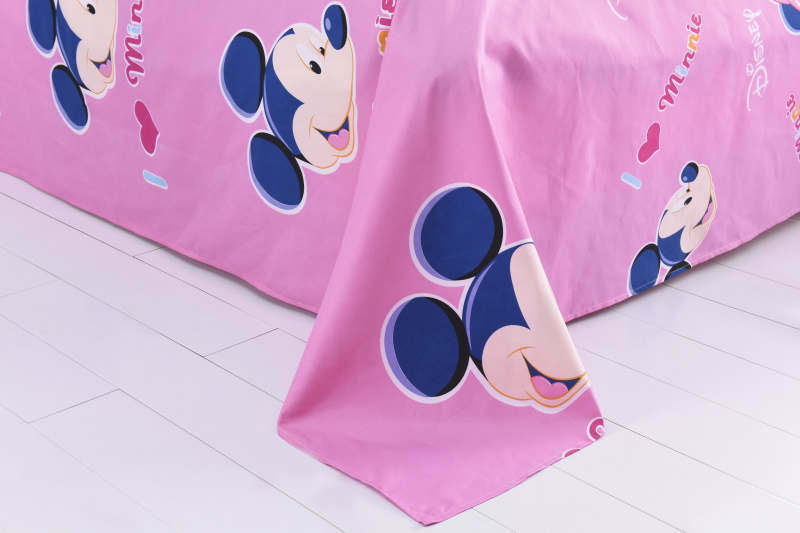 The highest quality and, 100% cotton, safety for baby skin according to OEKO-TEX 100, bedding size single/Twin Full/Queen and King size,guarantee full satisfaction for small and big fans of Disney characters.